A British Digital Corporation could “deliver information and entertainment to rival Netflix and Amazon but also to harness data for the public good”, he said in a speech at the Edinburgh TV Festival. The Labour leader also proposed a tax on tech giants to fund journalism. 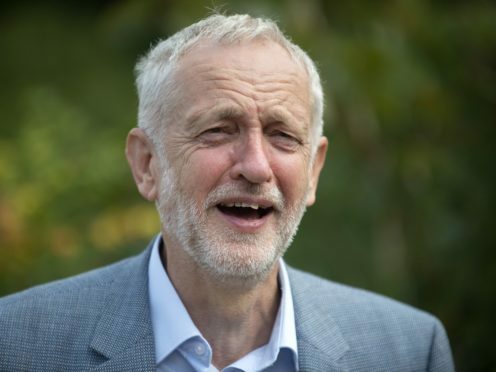 Mr Corbyn said that Government should negotiate with tech companies “to create a fund, run entirely independently, to support public interest media”. Mr Corbyn also proposed the creation of a new independent body to set the licence fee and suggested the BBC should be placed on a permanent statutory footing so that it would be “freed of government control”.